Pure and primal, the Grotti Turismo Classic is a throwback to a simpler time. If you're sick of space-age hypercars with dashboards smarter than you, you'll feel right at home in this stripped-back addition to the Sports Classic class - available now at Legendary Motorsport. PREMIUM SPECIAL VEHICLE RACE: "BUMBLEBEE"
"Bumblebee" is the latest Special Vehicle Race to be featured as the Premium Race. Locked to the Rocket Voltic, jump in now through April 10th for Triple RP and place inside the top three for big GTA$ rewards. Launch Premium Races through the Quick Job App on your in-game phone or via the yellow corona at Legion Square. Look for more bonuses later this week... 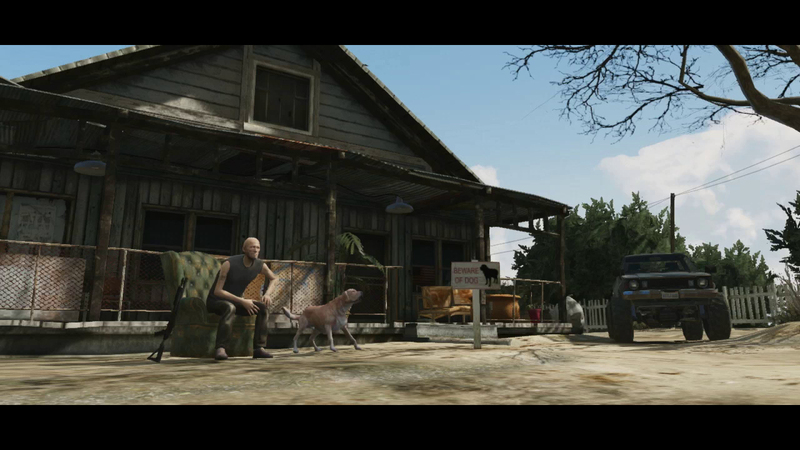 Enjoy and hit up the forums! 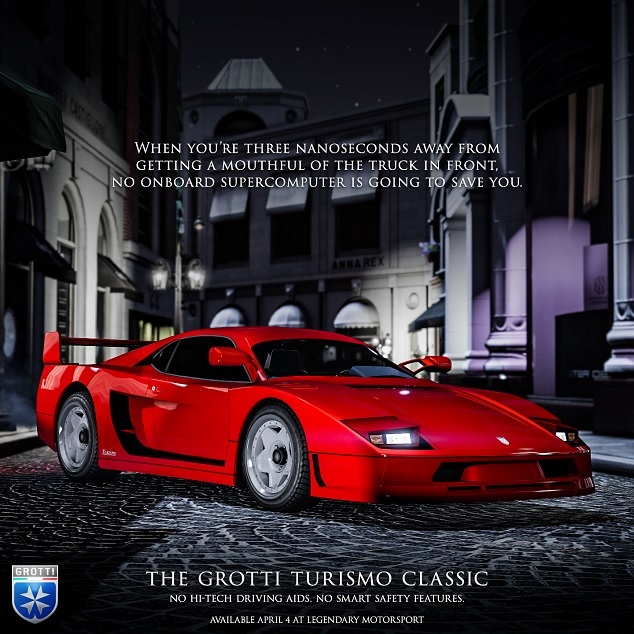 Turismo Classic Now Available - Another favorite is unleashed in new-gen GTA Online. Get the Grotti Turismo Classic!